Vacuum birefringence is a weird quantum phenomenon that has only ever been observed on an atomic scale. 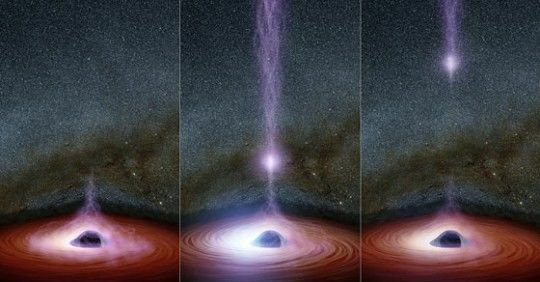 It occurs when a neutron star is surrounded by a magnetic field so intense, its given rise to a region in empty space where matter randomly appears and vanishes. It is also sometimes referred to as the self-energy of the gauge boson. This polarization of light in a vacuum due to strong magnetic fields was first thought to be possible in the 1930s by physicists Werner Heisenberg and Hans Heinrich Euler as a product of the theory of quantum electrodynamics (QED). The theory describes how light and matter interact. Now, for the first time ever, this strange quantum effect has been observed by a team of scientists from INAF Milan (Italy) and from the University of Zielona Gora (Poland). Using the European Southern Observatory’s (ESO) Very Large Telescope (VLT), a research team led by Roberto Mignani observed neutron star RX J1856.5-375, which is about 400 light-years from Earth. 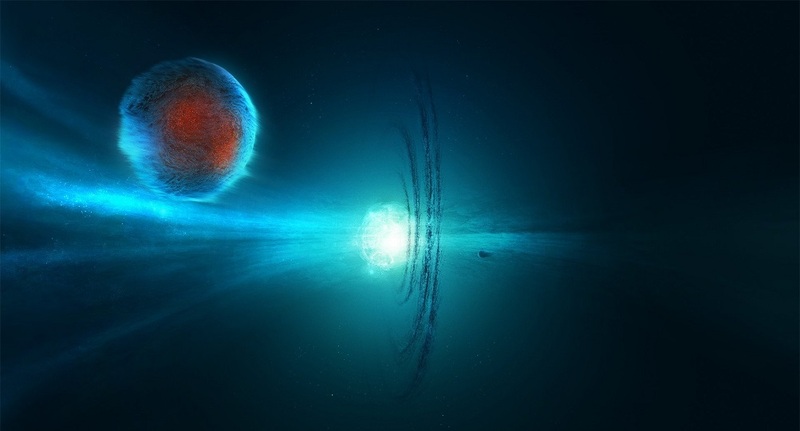 Neutron stars are rather dim, yet they are 10 times more massive than our sun. As such, they have extremely strong magnetic fields permeating their surface and surroundings. Vacuums are supposedly empty spaces (according to Einstein and Newton, at least) where light can pass through uninhibited or unchanged. 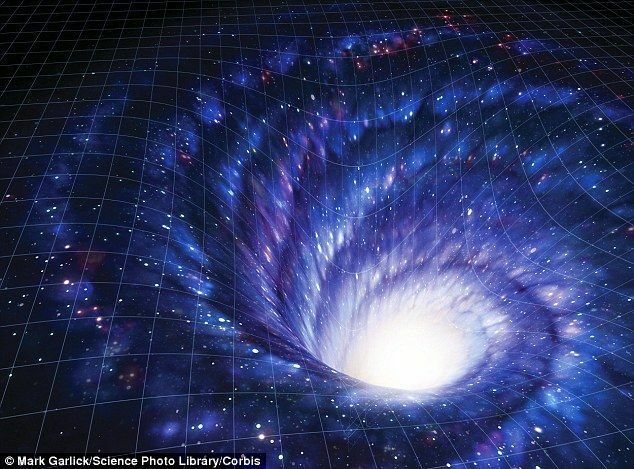 But, according to QED, space is full of virtual particles continually popping in and out of existence. Very strong magnetic fields, like those surrounding neutron stars, can modify such spaces as vacuums. Using the FORS2 instrument on the VLT, the researchers were able to observe the neutron star with just visible light, pushing the limits of existing telescope technology. 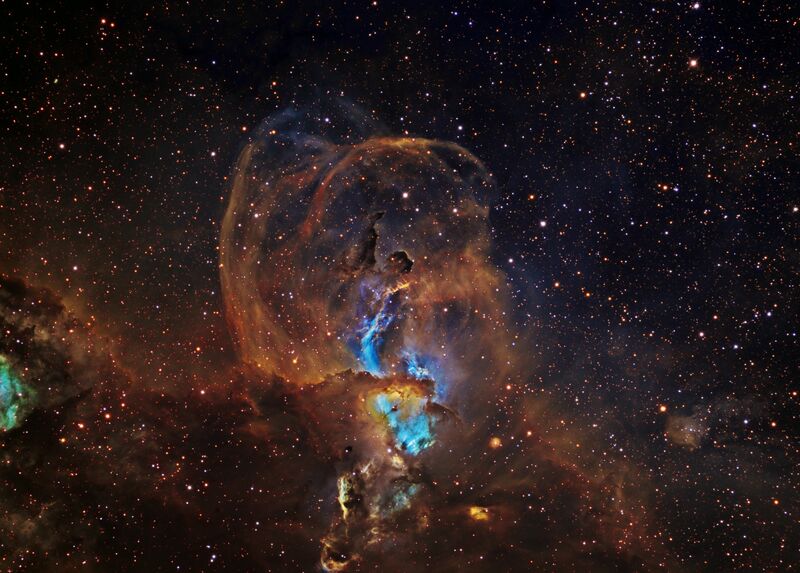 Studying VLT data on the star, the researchers saw linear polarization occurring at a significant degree of around 16%. This is very likely due to vacuum birefringence in the area surrounding RX J1856.5-375. “The high linear [polarization] that we measured with the VLT can’t be easily explained by our models unless the vacuum birefringence effects predicted by QED are included,” said Mignani. Given the limited technology used, Mignani now believes that future telescopes can discover more about similar strange quantum effects by studying other neutron stars. 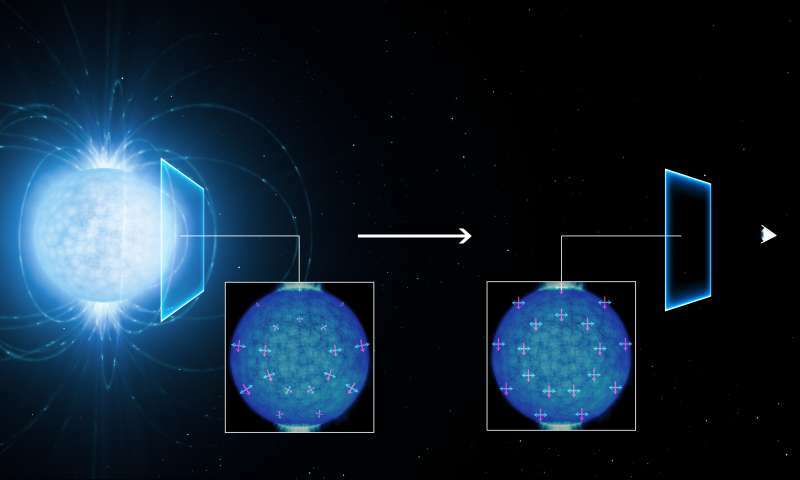 “[Polarization] measurements with the next generation of telescopes, such as ESO’s European Extremely Large Telescope (EELT), could play a crucial role in testing QED predictions of vacuum birefringence effects around many more neutron stars,” he said. “This measurement, made for the first time now in visible light, also paves the way to similar measurements to be carried out at X-ray wavelengths,” researcher Kinwah Wu said. 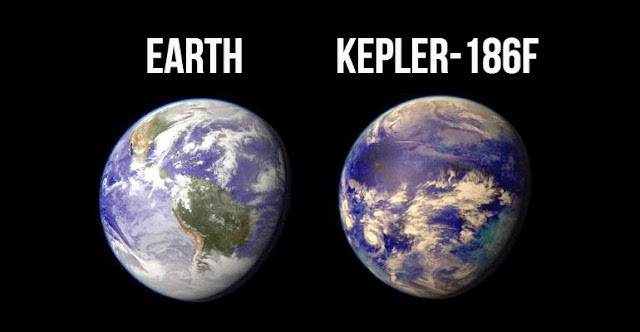 The study was published by the ESO.